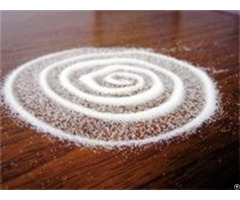 White Fused Alumina is made from redused fusion of high purity alumina powder whose content is Aluminium Oxide(Al2O3). 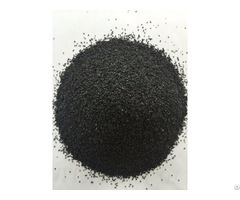 It has very high refractory temperature, acid and alkali corrosion resistant, stable in chemical content, high true gravity/density, low porosity rate, thermal shock resistant. 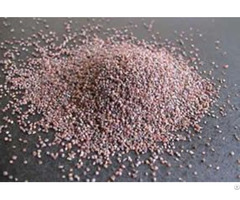 It's an excellent corundum aluminium oxide refractory material. White Fused Alumina refractory grades is an important high end material for production of shaped and unshaped refractory products. 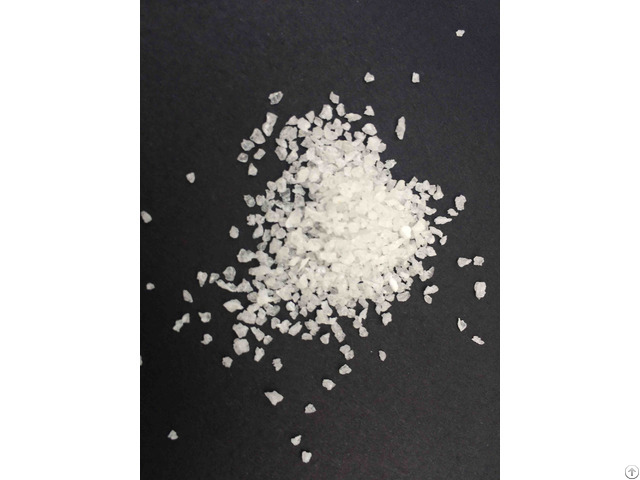 Along with Brown Fused Alumina, White Fused Alumina is one of the important refractory material in synthetic corundum family, while with higher Aluminium Oxide content.